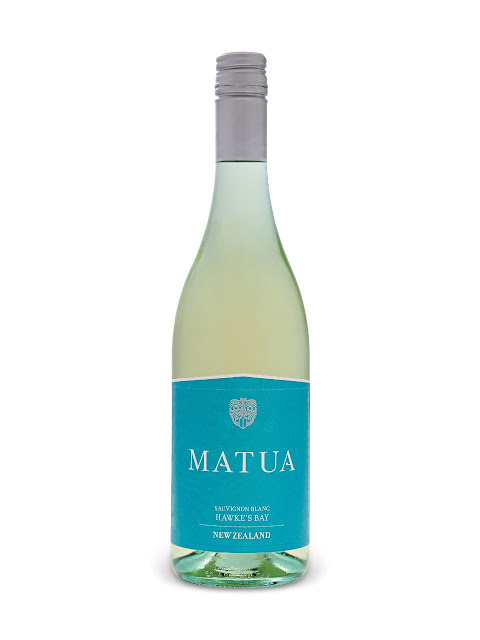 Most Sauvignon Blancs from New Zealand are pretty good, but the two I like the best are Matua and Oyster Bay. I always like to have these around when we have guests. 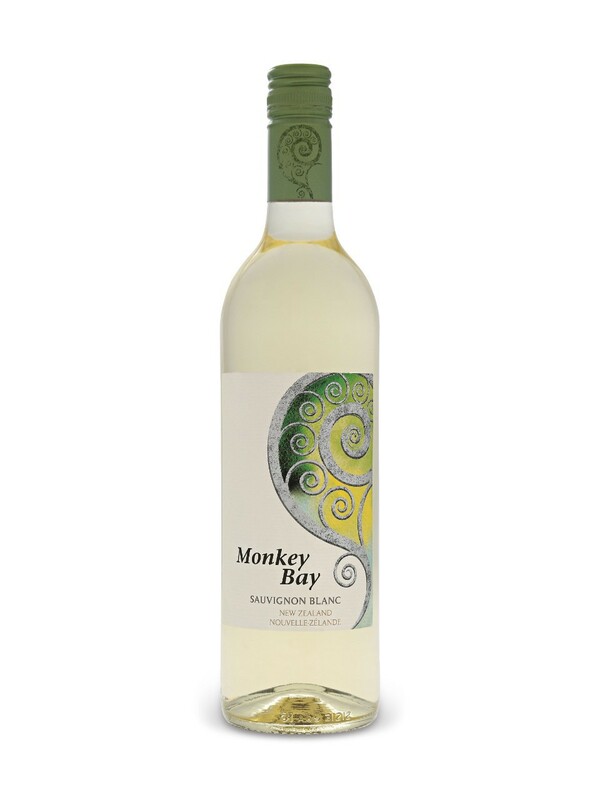 And for a more friendly price point, the Monkey Bay is pretty good too. 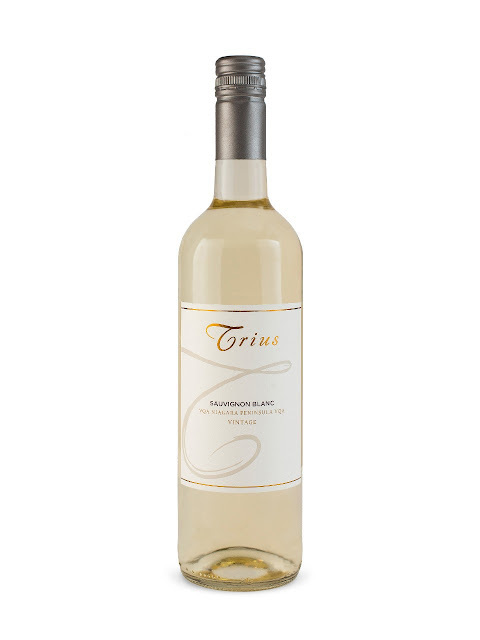 Also on the Sauvignon Blanc train, a pretty good local option (particularly if you're buying wine at the grocery store where they only sell Ontario products), this one from Trius. 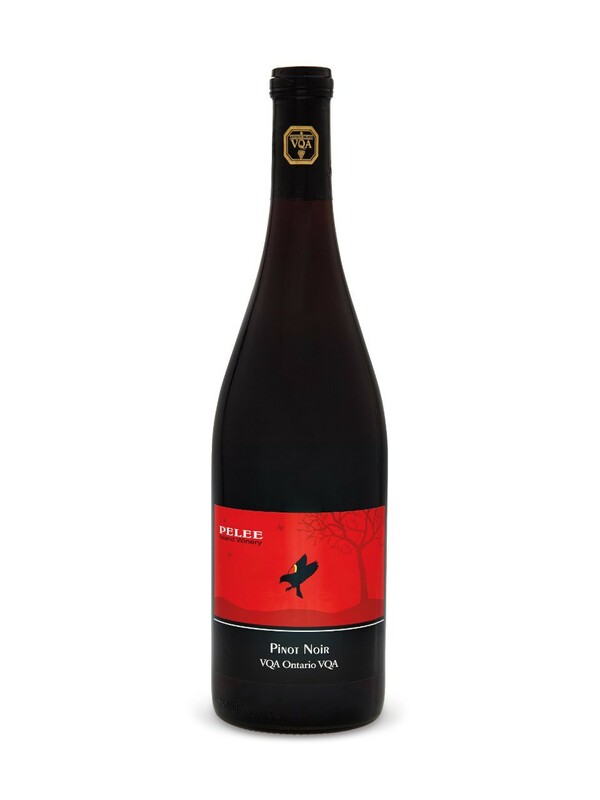 I'm not a big red wine drinker but I do like Pinot Noirs. Most of the ones from Ontario are pretty good, like this one from Pelee Island. And bonus, it has a bird on the label. Here is a little tip for you wine buyers out there. At the LCBO and I'm sure in other provinces, the sugar content and a small description of the wine is on the price label on the shelf. 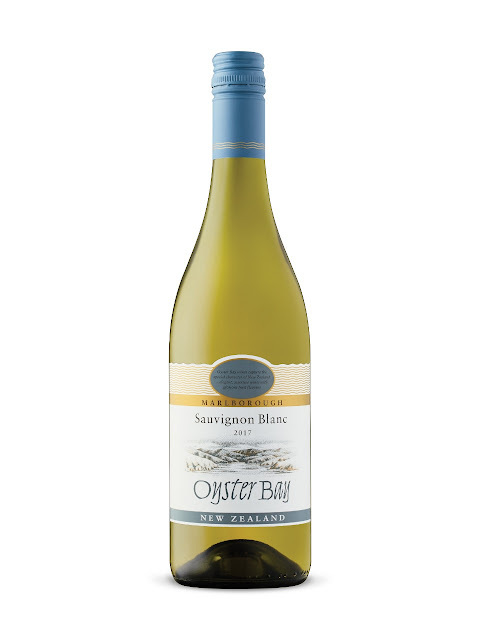 So depending on whether you like dry or sweeter wines, you can check the label to see what it may taste like. This was useful for me when I was buying wine for someone else. They like a sweeter wine and since I never drink it and was not sure what to buy, I could check the label and pick one based on the sugar content. See this example, the brackets in the bottom centre right, it says (XD - 3G/L) which means Extra Dry, with only 3 grams of residual sugar per litre. The XD category means between 0 and 8 grams of sugar so a 3 is pretty low. This would be what I prefer. 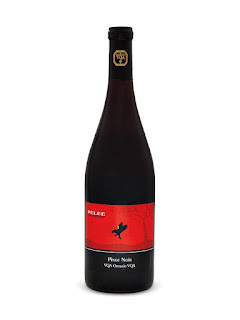 I just read about a California Pinot Noir, Mark West. It's dry, light and fruity so might be worth a try. I like your white choices, though haven't had the Trius yet. Cheers! ooooh love that tip re: reading the labels!! And we might be wine soulmates LOL!